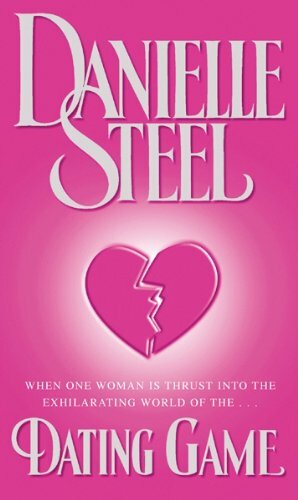 Danielle Steel is the world’s bestselling living author. If you’re new to her books, here’s where to start and what’s coming next. 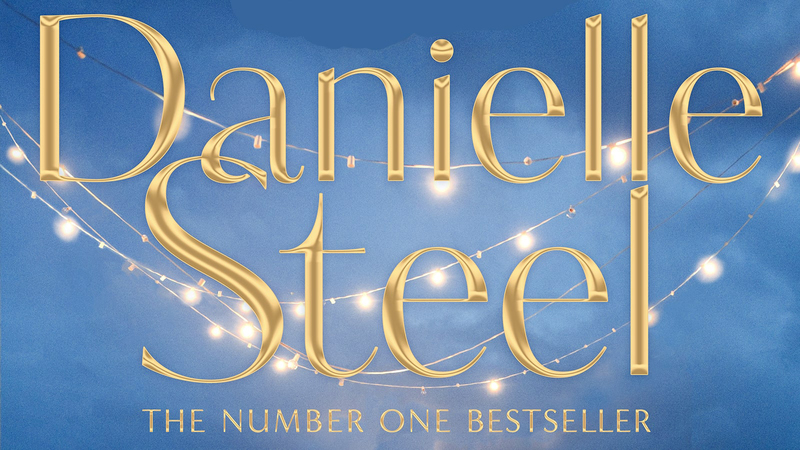 Not only is Danielle Steel the world’s bestselling living author, but she’s also the author most borrowed from libraries in the UK. She’s written over 150 books, all of which are still in print, and 25 of her novels have been adapted into films. If you’re new to her books and are unsure where to start, look no further. And if you’re already a fan, here’s what’s coming next. Looking through old photos in her arpartment, Madison Allen is reminiscing about the past. Though there have been three very important men in her life, her love for her career as a photographer was always her main focus. With a forced pause in her demanding schedule, Madison takes a road trip through Boston, Chicago and Wyoming, hoping to answer questions about the men she'd loved, and reassure herself that past decisions were the right ones. But then an unexpected future starts to take shape . . .
Isabelle McAvoy has three daughters with three different fathers, and they all grow up to be three very different women. Through the ups and downs of motherhood Isabelle develops a unique relationship with each of her children, but a final twist of fate bonds the family even closer. Silent Night is a gripping, moving story about the importance of family, and how sometimes the best things happen when we think all is lost. Paige is the ultimate stage mother, and by the age of nine her daughter Emma has a successful TV career. But then tragedy strikes, and Emma’s aunt Whitney enter the picture . . . This highly-charged novel is about how our lives can change at a moment’s notice, and how we can find what we’re looking for in the unlikeliest of places. Four of San Francisco’s best trauma doctors are given a rare and exciting opportunity, but a horrific act of violence forces them into hard decisions with life changing consequences. Feeling that life is passing her by in the small Michigan town she calls home, Winona Farmington escapes into her favourite TV show, Beauchamp Hall. After a life changing discovery, Winona travels to the English set of Beauchamp Hall in pursuit of new adventures . . . This powerful novel follows Jakob and Emmanuel, survivors of the Buchenwald concentration camp who have lost everything to the horrors of war, as they marry and build a new life in New York. Their family is a happy one, but the past is never forgotten. Years later, their ambitious son Max will learn that his heritage will help shape his future. Growing up in a family of high-flying Manhattan lawyers during the 1960s, Meredith McKenzie discovers a passion for justice. She throws herself into the most pressing causes of her time, but when violence strikes and her family experiences a devastating loss, they must rethink everything they believed in. Magazine columnist Kait Whittier loves her job and her grown up children, but after two failed marriages she thinks that the single life is for her. Then she meets television producer Zack Winter, and everything changes as she creates a TV series storyline based on her grandmother’s life and is thrown into a glamourous, star-studded new world. Three generations of women share a story that stretches throughout the two World Wars and across time. Amidst the unease of Europe in 1915, Beata falls in love with a young French officer. But as the years pass she watches, horrified, as Europe descends into the hell of another war. Friends and family disappear and her daughter Amadea is forced into hiding before she begins taking on dangerous missions behind enemy lines . 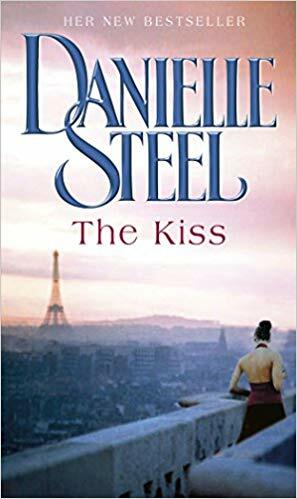 . .
Isabella has long been in a loveless relationship with her Parisian banker husband, but finds secret joy in her long-distance friendship with Bill Robinson. 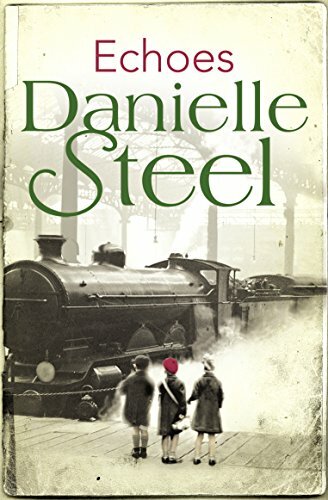 When they arrange to meet in London, they realise their feelings run deeper than friendship and share their first kiss, but then tragedy strikes . 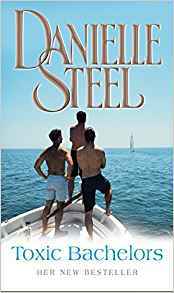 . .
One summer three charming, successful friends get together on a luxury yacht, each with their own deep-seated issues around women and relationships. But by autumn their lives will be rocked, and each man will have fallen into a relationship he didn’t see coming. When Sarah, a brilliant but sensible lawyer, walks through a house that years before was built by a wealthy man for the woman he adored, she is drawn to the building in a way she can’t explain. 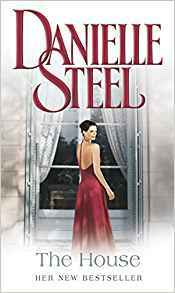 Using an unexpected inheritance she buys and renovates the old mansion, and as relationships end and new relationships begin Sarah discovers a future she never thought possible. Paris Armstrong thought she had a perfect life - a lovely home, grown up children and a happy marriage - until her husband demanded a divorce. Now her husband is marrying a younger new woman, and Paris is back in the dating game. Moving across the country for a new start, Paris discovers a whole world of single men and amazing friends.